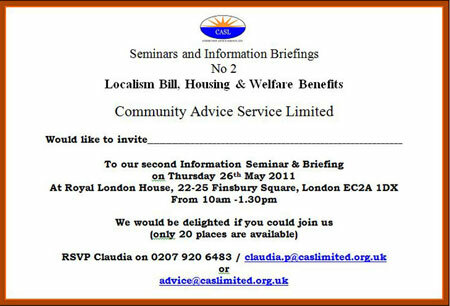 Community Advice Service Limited delivered their second seminar briefing on Thursday, 26 May 2011. 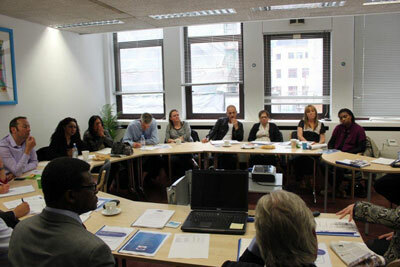 The topics for briefing and discussion included the Localism Bill, practical guides for social landlords following the decision in the Pinnock case, flexible tenure and domestic violence and tenancies. 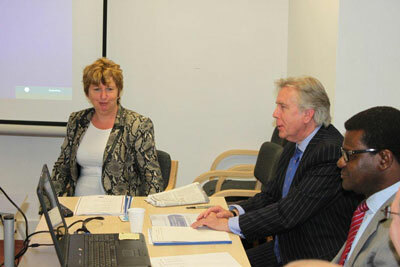 Like their last seminar briefing, it was attended by eminent personalities in the housing industry. 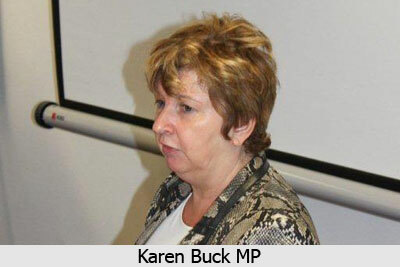 However, on this occasion there was a surprise guest speaker in the form of Karen Buck MP, who is well known for her tireless work on welfare reform and social housing issues. 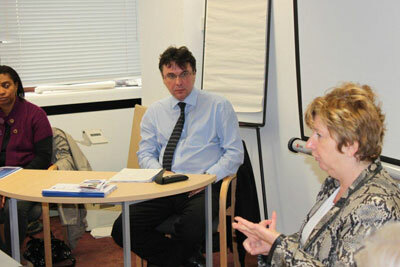 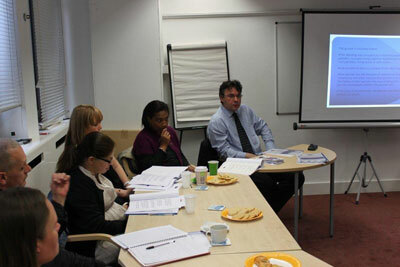 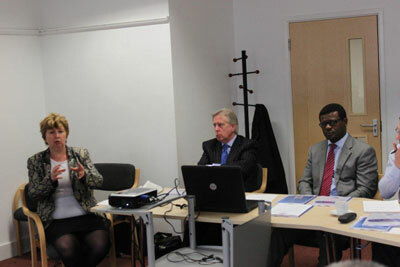 The attendees concluded that the seminar was a resounding success and are looking forwarding to the next one.